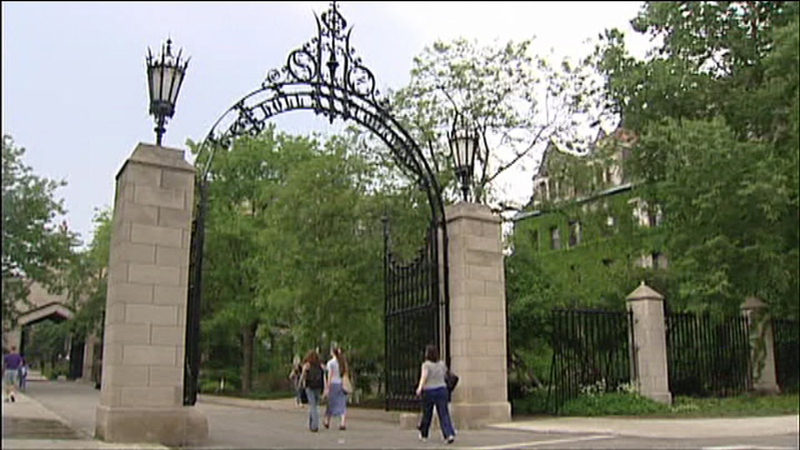 CHICAGO (WLS) -- The University of Chicago has received a $100 million donation, the second largest gift in the school's history. The donation will be used to create a first-of-its-kind Institute on Global Conflict Resolution. The money comes from the Pearson Family Foundation. Thomas Pearson says his family believes that conflicts, from drug cartels to insurgent organizations such as ISIS, are the greatest foreign policy challenges of our time.